5 players to take Aston Villa back up! A disastrous campaign for Aston Villa has left the club relegated from the Premier League with just 17 points from 38 games. On and off the pitch it was an embarrassment for the fantastic supporters who supported the club home and away in numbers despite the continual failure leaving little hope for the club. Fortunes can however change very quickly in football and now with the club under new ownership, it could prove to be a catalyst for the revival of the once European Champions. With plenty of new injected cash to spend in the Championship, Villa still have a huge task on their hands to re-shape a poor squad and look to bounce back at the first time of asking. I identify 5 realistic options that the club should look at in order to make an instant return. The young forward is certainly more than just a hot prospect. Clough has great talent with an ability to create chances and score goals. His excellent balance and composure has allowed him to flourish at Bolton and become a key man despite picking up injuries since his introduction to the team. Cash strapped Bolton accepted a £2 million move from Bristol City in January which the 21 year old rejected. A move to Villa would see a determined and talented forward arrive who has important Championship experience. His ability would be pivotal for the upcoming season while it can be a shrewd addition for the future. The 22 year old is believed to be on Roberto Di Matteo’s list with the forward struggling to make an impact in the Premier League but Championship proven. 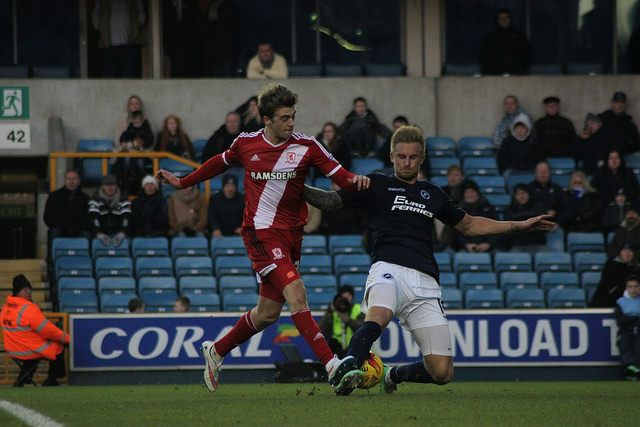 Bamford will almost certainly be sent out on loan once more with Villa surely an eye catching move for the Nottingham Forest trainee. The Championship Player of the Season would be a coup for the Villains and be used in an attempt to address the clubs lack of goals. 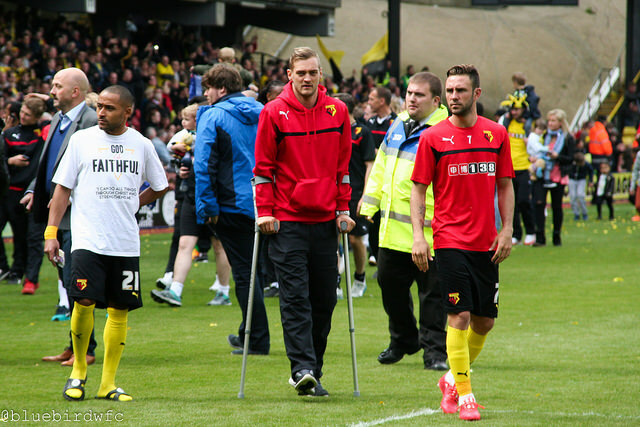 The Swedish defender has just been released from Watford following a long term injury set back which occurred during the Hornet’s promotion winning campaign. Ekstrand was a steady performer throughout his time at the club and would be a good addition on a free transfer. Solving the defensive vulnerabilities will be a must for the club and Ekstrand would certainly be a good step in the right direction while he has a determined character about him meaning Villa Park should once again see a team with fight. The South Korean had a spat with Palace boss Alan Pardew so the future looks bleak for the former Bolton man at Selhurst Park. This added to limited appearances means that Chung-Yong would surely favour a move away from the South London club. The 27 year old is a technically gifted player who is comfortable on the ball and would add flair and work rate to the Aston Villa side. A realistic transfer, he could be available for a small fee meaning the club aren’t taking risks financially while getting a side together which comprised of experience and quality. Taylor certainly looks a talent having been a bright spark in the Leeds side this season. He is more than accomplished in both defending and attacking with his quality gaining Premier League interest. While this deal could set back the club in the region of potentially up towards £6 million, the 22 year old would likely become a proven addition installing some resilience and quality to the side. With Stoke and Liverpool rumoured to be interested, it could prove difficult. Aston Villa fans, how many of these players would you like to see at your club? Let us know in the comments below!